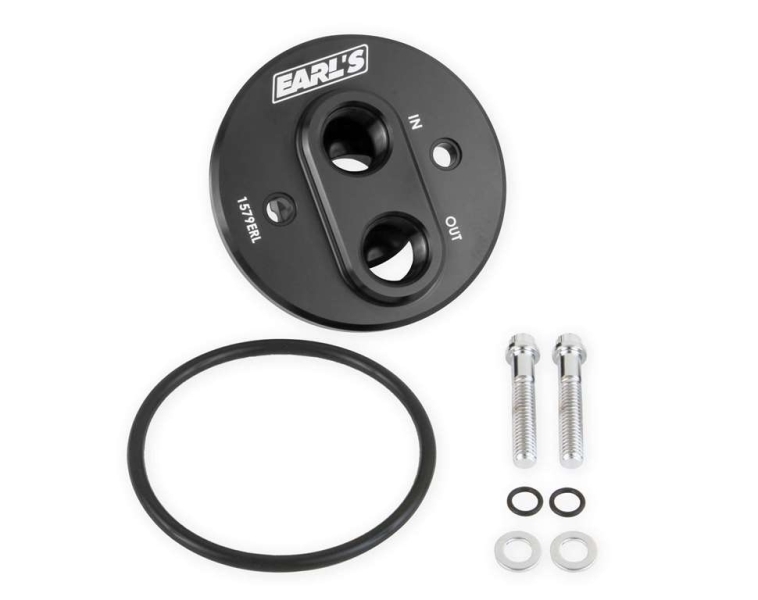 1579ERL -10 Female o-ring Remote Oil Filter Adapter. Fits 1968-2000 Small Block Chevy, and 1968-1990 Big Block Chevy. Use w/ -10 AN O-Ring Port Adapters. 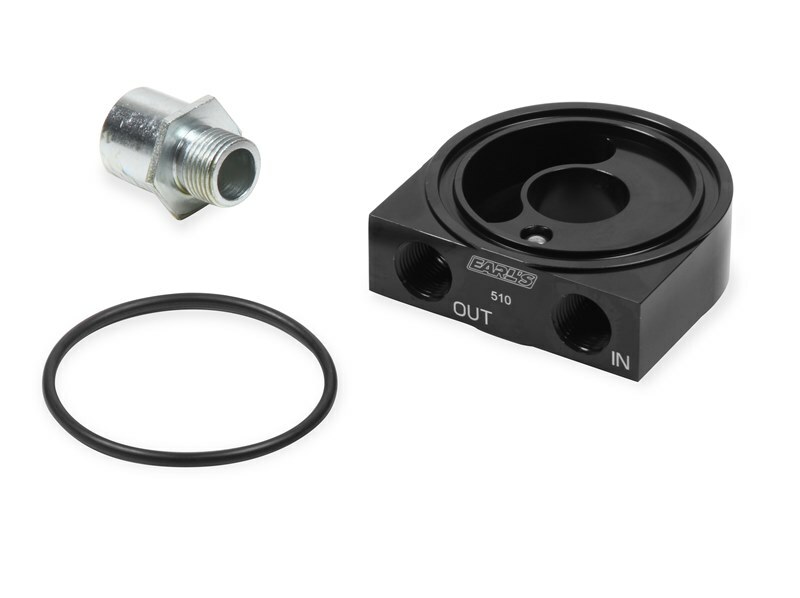 Includes Adapter Plate, O-Rings & Mounting Hardware. 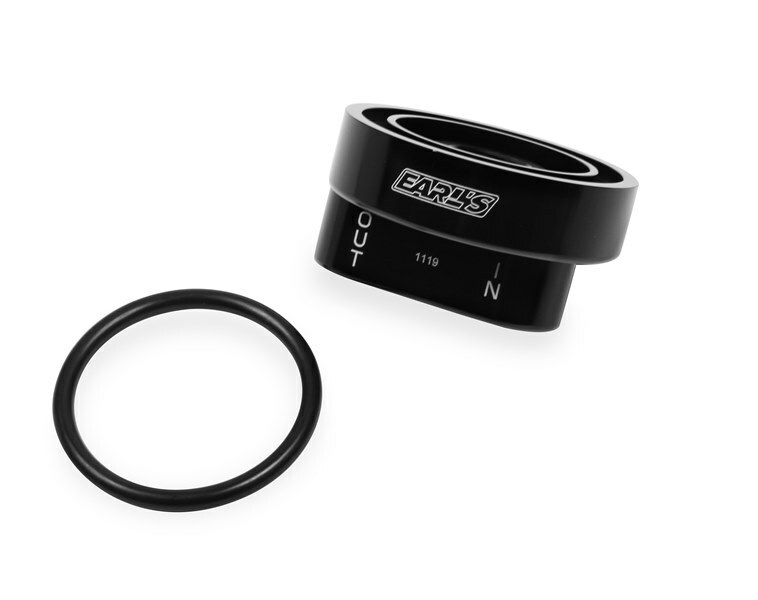 176178ERL Replacement O-ring for 1178ERL Remote Oil Adapter. 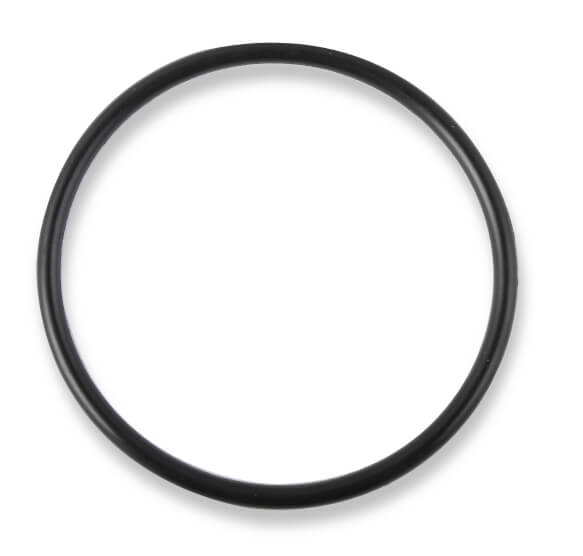 176517ERL Replacement O-ring for 516ERL, 517ERL, 1118ERL, and 1119ERL.